The Beautiful scenery at Simpsons gap. The clouds an added bonus. 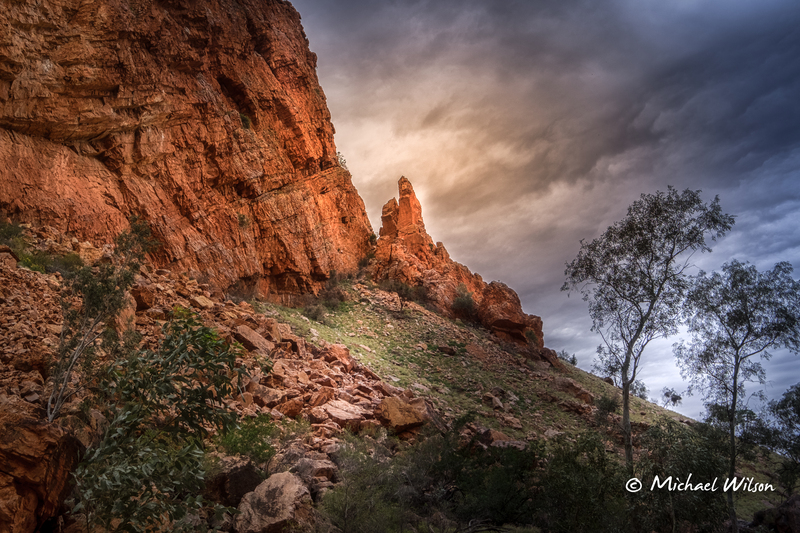 OutBack Australia…..Alice Springs the Red Centre. !! This entry was posted in Photography, Uncategorized and tagged Alice Springs, Australia, color, colour, Light, Lightroom, Photography, Simpsons Gap, travel. Bookmark the permalink. Is it such a dramatic place, everywhere you look is like a painting. Thank you Morgan, its hard to take a bad photograph when you are surrounded by such beauty.